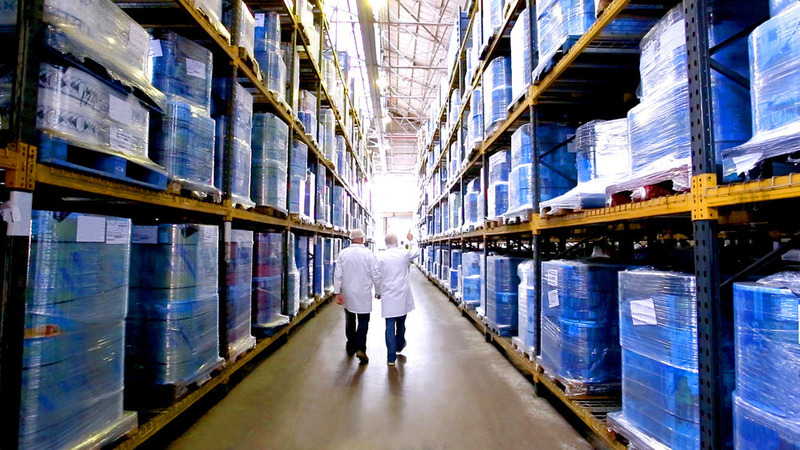 We’ve been experts in the packaging industry for a long time and our customers respect that. They know we’re a solid family business and that we’re going to be here to serve them for many years to come. Experience is everything so we invest in it with vigour. Over the last 10 years we've invested heavily in recruiting the most inspired people in the industry and given them the best equipment to run our blown film extrusion, printing and lamination processes to ensure we stay at the forefront of the flexible packaging world. Ultimately, our vision is to be defined as the first choice supplier for polythene packaging – and, with our collective experience, we’re making that happen by being responsive to an often volatile demand and by being technically adept and strategically agile. 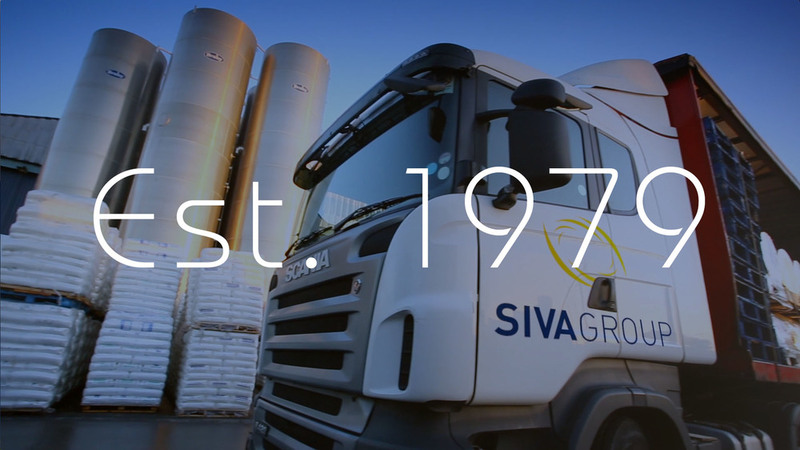 Our customers trust Siva to perform and to keep their businesses running smoothly. They know we’ll always deliver on time, every time, no excuses - because we know that’s what their people and customers expect of them. And that approach works - our clients know they can trust us to supply our products reliably and consistently, 24/7. They know it takes a strictly controlled manufacturing process and a committed team to keep the promises they need us to keep – and we do that with a passion. And, along the way, we’ve become an integral part of their production too. Ours is an organisation that’s independent and of a scale that won’t succumb to bureaucracy and inflexibility - our people are experts and accessible and the long-term relationships they develop with their customers speak volumes. Our capability is what gives us a uniquely competitive edge. Siva Group is one of Europe’s most dynamic manufacturers of flexible packaging products, flexographic printing and adhesive lamination. We’re also forward-thinking. We’re committed to investing in the world’s most revolutionary plant and production technologies so we can perform better. And we’re committed to innovation because it keeps our supply chain optimised, regardless of market conditions. Our capability also extends to our operational infrastructure, our IT systems and the groundbreaking management software that, together, give us an undeniable corporate advantage.